The White House's plan to end the Temporary Protective Status designation for Hondurans would have a widespread effect in Texas. The Trump administration announced Friday it was ending an immigration program that has allowed thousands of Central Americans to legally live and work in Texas for years. 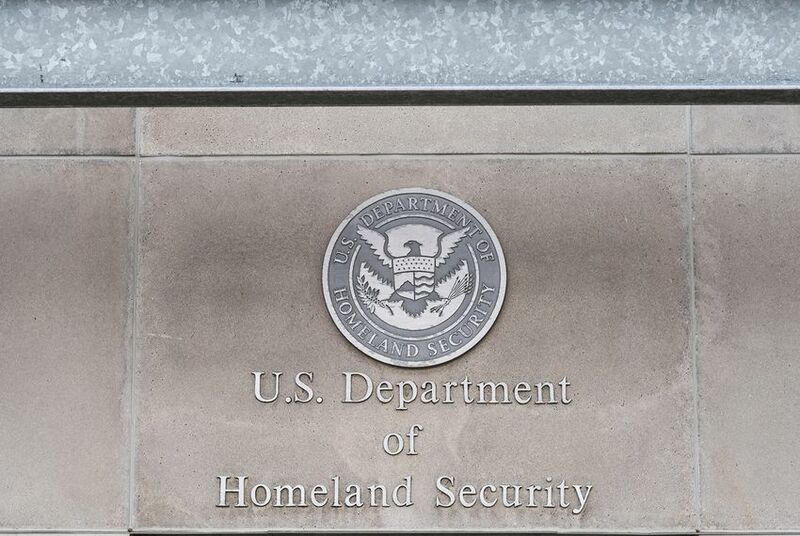 The Department of Homeland Security said it will end the Temporary Protective Status designation for Hondurans. The decision means those who were eligible for the program will have to prepare to return to the Central American country that human rights groups consider one of the most dangerous in the Americas. The TPS designation for Hondurans was granted after Hurricane Mitch struck Central America in 1998. As of 2017, there were about 8,500 Hondurans in Texas with the protective status, according to the Center for Migration Studies. They had about 11,300 children who are U.S. citizens, and 85 percent of Hondurans with the protective status were employed and 83 percent were living above the federal poverty level. There are about 57,000 Hondurans with the TPS designation throughout the country. In a statement, Department of Homeland Security Secretary Kirstjen M. Nielsen said the conditions that warranted the designation two decades ago have improved enough to cancel the special status for those recipients. "Based on careful consideration of available information, including recommendations received as part of an inter-agency consultation process, the Secretary determined that the disruption of living conditions in Honduras from Hurricane Mitch that served as the basis for its TPS designation has decreased to a degree that it should no longer be regarded as substantial," she said in the statement. Hondurans with the protective status will have until January 2020 to return to the country to "allow for an orderly transition," the secretary added. Immigrant advocacy groups have argued that suspending the program would upend the lives of immigrants who have contributed to U.S. society and would place them in harm’s way. "The Administration’s decision to end TPS for Honduras is heartless and malicious," Frank Sharry, the executive director of America's Voice Education Fund, said in a statement. "Honduran TPS holders have called the U.S. home for decades, and they have made enormous contributions to this nation as workers, small business owners, homeowners, parents of U.S. citizens and community members." Friday's move is the latest in a series of immigration policy shifts that President Donald Trump has taken during his first 16 months in office. In January, the Department of Homeland Security announced that the same status would end for tens of thousands of people from El Salvador, who migrated to the U.S. after a 2001 earthquake devastated the area. Like Honduras, El Salvador has also been ravaged by violence and a weak economy, which have led thousands to seek safety in the U.S. The TPS designation for Salvadorans ends in September 2019 and will affect about 260,000 nationwide, including 36,000 in Texas.